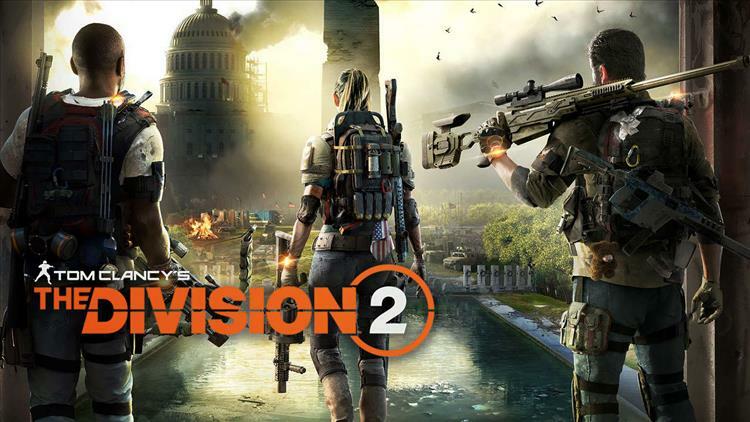 Tom Clancy's The Division 2 is now available for pre-order in multiple editions, though its actual release is a while off; we're set to see it coming to our Xbox Ones, PS4s, and Windows PCs on March 15, 2019. They do dangle a carrot in front of you after that distant release date—if you pre-order any edition, you will get access to the Private Beta as well as the Capitol Defender Pack (which includes an exotic SPAS-12 shotgun called "The Lullaby" and the Hazmat 2.0 outfit). There are a lot of editions below. Hang in there. The Standard Edition includes the base game. Short and sweet. The Gold Edition includes the game, with a 3-day early access to the game starting March 12, 2019, and the Year One Pass, which comprises 7-day early access to all free Year One Episodes, exclusive customization items, additional activities and more. The Digital Ultimate Edition includes the Tom Clancy’s The Division® 2 game, with a 3-day early access to the game starting March 12, 2019, the Year One Pass and 3 additional digital packs (Elite Agent Pack, Battleworn Secret Service Pack, First Responder Pack). But wait! We're not done yet!